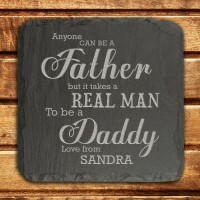 With this unique gift you can add your own personalised definition for your dad, mum, brother, sister, husband - basically anyone you know! 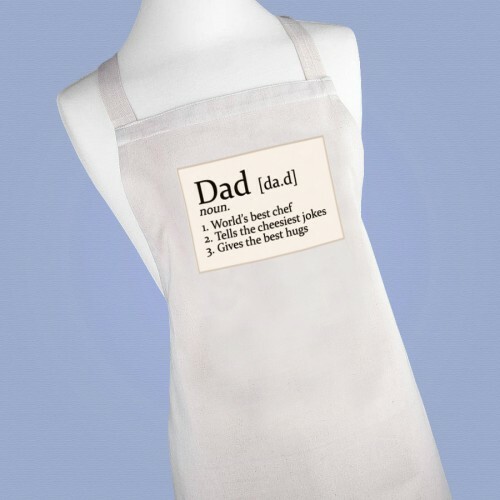 This personalised men's apron is a must have this summer. 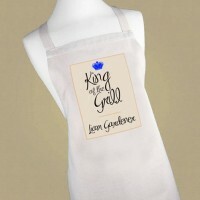 Every man wants to be 'King of the Gr.. 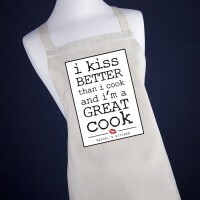 This personalised women's apron is a must have this summer. Every woman wants to be 'Queen of t..
You are amazing in the kitchen but cooking is not the only thing you're good at! 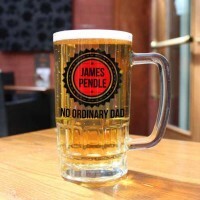 This apron is a per..
No.1 Dad cufflinks are a unique timeless gift for Father's day, a perfect birthday surprise or a gre..
Dad's love having their own beer tankard and this unique personalised beer glass is sure to put a sm.. 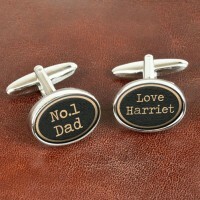 There is nothing more special than being a dad - show him how much he means by sending him this uniq..